Sign up and receive Property Email Alerts of Businesss to let in Moka, Central Mauritius. Two offices available for rent in prestigious business park. A company who is looking for secure long term rental spaces, this is the place. The building in itself have set up a reputation. Potential clients will be: corporates, wealth management, consulting companies, architects, or advertising companies. It is not a perfect location to attract walk-ins clients (not recommendable for retail business). 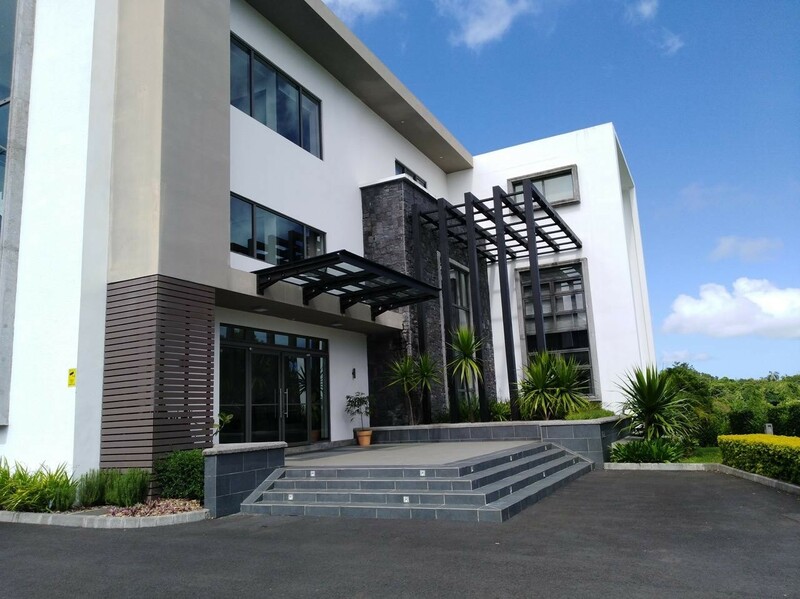 Sign-up and receive Property Email Alerts of Businesss to let in Moka, Central Mauritius.